None of the information anyone has provided tells me HOW to change a password connected to the modem, i try to change it on my account and it says that i have to change it via my modem. HOW THE HELL DO I DO THIS!?!?!... Note: If you don�t have access to the email address on file and you don�t have a phone number associated with your account for recovery, contact Adobe Customer Care to reset your password. Note: If you don�t have access to the email address on file and you don�t have a phone number associated with your account for recovery, contact Adobe Customer Care to reset your password. how to build wind chime that plays a tune Note: If you don�t have access to the email address on file and you don�t have a phone number associated with your account for recovery, contact Adobe Customer Care to reset your password. When you change your password, you will also need to create 5 secret questions and answers. Each time you log on to your Centrelink online account, you will be asked for your password and will need to answer one of your secret questions. 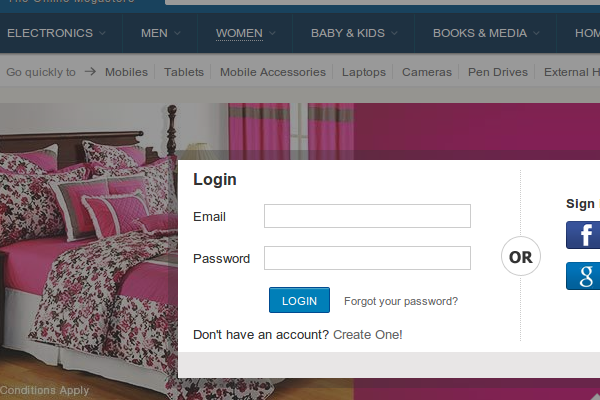 Step 1: log in using your temporary password. Log in to your Centrelink online account, using your Customer Access Number (CAN) and the temporary password � how to change ringtone on dicord Note: the first time you use eduPass My Account to change your password, you will also be asked to set-up your secret questions and answers. eduPass Password Reset allows you to reset your password if you forget it. Note: the first time you use eduPass My Account to change your password, you will also be asked to set-up your secret questions and answers. eduPass Password Reset allows you to reset your password if you forget it. To maintain the security of your ImmiAccount, it is advisable to change your password on a regular basis. This guide explains the steps for changing your ImmiAccount password. None of the information anyone has provided tells me HOW to change a password connected to the modem, i try to change it on my account and it says that i have to change it via my modem. HOW THE HELL DO I DO THIS!?!? !